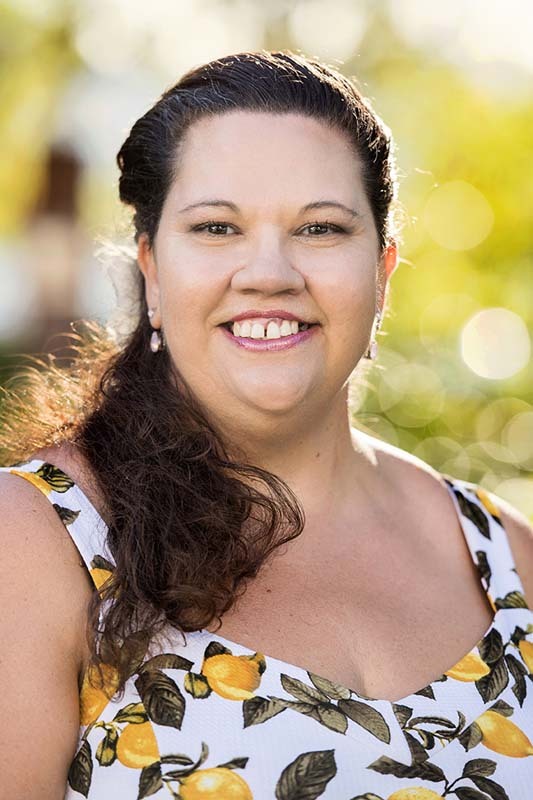 Julie-Ann is a Torres Strait Island leader of Mabuiag and Darnley island descent, and founding member and CEO of enVizion, an Indigenous-owned and operated business that has assisted disadvantaged people see beyond limitations to reach their full potential since 2013. She has passions for ensuring equitable access for all to education, employment and economic participation and using technology to devise innovative solutions to social disadvantage. Julie-Ann brings her education, 20 years of experience in in government in education and employmen, along with work in homelessness, social welfare and youth sectors, to the design of technologically advanced, innovative, evidenced and successful social programs for individuals and community. One of the pathways increasingly taken by Indigenous women is the pathway of entrepreneurship – ethical business for self determination and sustainability. Our panel of extraordinary entrepreneurs share their stories, challenges and triumphs.